ProSupps was born when T.J. Humphreys, former president and co-owner of Lone Star Distribution, met Art Atwood, professional bodybuilder and fitness coach, at the Arnold Sports Festival in 2005. Their combined knowledge of supplement distribution and good bodybuilding practice would eventually lead to the formation of a new product line. Pro Supps is advised by Dr. Jose Antonio, co-founder and CEO of the International Society of Sports Nutrition, and Dr. Darryn Willoughby, director of the Exercise and Biochemical Nutrition Laboratory and associate professor of health, human performance, and recreation at Baylor University. ProSupps' signature pre-workout amplifier is a true anabolic powder that is DMAA-free and low in stimulants (only 100mg of caffeine per serving). The formula includes L-leucine, L-norvaline, creatine hydrochloride, Pikatropin (a focus enhancer), and HMB. Taken 15 to 30 minutes prior to exercise, Dr. Jekyll transports nutrients to muscles and enhances pumps. Dr. Jekyll comes in seven flavors: Watermelon, Fruite Punch, Grape, Blue Razz, Orange Guava, Lemon Razz, and Red Razz. Mr. Hyde is THE High-Energy Pre Workout to Try! Dr. Jekyll is a powerful pump booster in its own right, but it's meant to be stacked with partner, Mr. Hyde, for the most impressive effects. Mr. Hyde is a blend of thermogenic compounds, creatine hydrochloride, Infinergy (a receptor sensitivity enhancer), and agmatine sulfate. Like Dr. Jekyll, it should be consumed 15 to 30 minutes before exercise. When it comes to high-energy pre workout supplements, this product is in a class of its own. There are three forms of caffeine, totaling 419mg per serving -- it is not intended for beginners or stimulant-sensitive individuals. Mr. Hyde comes in four flavors: Fruit Punch, Blue Razz, Orange Guava, and Watermelon. ProSupps' whey protein isolate, TC-F Isolate, is great for those who are lactose intolerant, or simply want to ensure their protein supplement is entirely free of carbs, fat, gluten, and sugar. 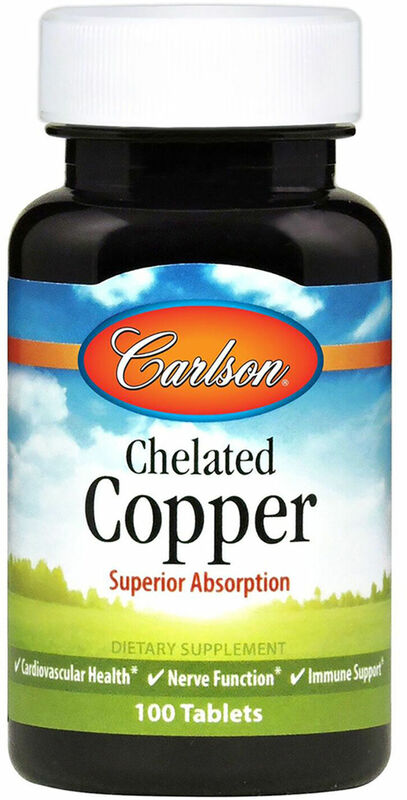 It's non-denatured, non-acid treated, triple cold filtered, and doesn't clump when mixing. TC-F Isolate is available in natural vanilla and chocolate. The beautiful spokesmodels, @prittybypri and @veebabyyy, keep ProSupps running smoothly. This sleep aid is formulated to work around the clock to burn fat. Crash blends GABA and valerian root to promote restful, all-night slumber, while keeping the metabolism optimized for fat burning and muscle repair. Metabolic effects are enhanced when Crash is stacked with L-carnitine. Vanish is a fat metabolizer meant to help push through those stubborn final barriers to your ideal body. One capsule, taken twice daily, promotes thermogenesis around the clock. It's a mix of fat burning matrix (the Infinergy blend), a euphoric matrix to improve mental focus and positive feelings, and an appetite-control matrix that suppresses cravings while also serving as a natural diuretic. Karbolic is instantized muscle fuel formulated to quickly deliver nutrients and carbs to muscle tissue. Blended for the unique needs of high-level athletes, it contains betaine, taurine, B vitamin enzyme co-factors, vital electrolytes, anti-oxidants, and Pterosport. Karbolic is a powerful support and recovery agent on its own, but also stacks well with I-Load, Dr. Jekyll (or Mr. Hyde), and Halotropin. I-Load promotes uptake of anabolic nutrients into muscle tissue by increasing insulin sensitivity. Taken 30 to 45 minutes prior to exercise, I-Load force-feeds muscle hypertrophy, facilitates the transport of carbs, hyperloads glucose and amino acids, and swells pumps. 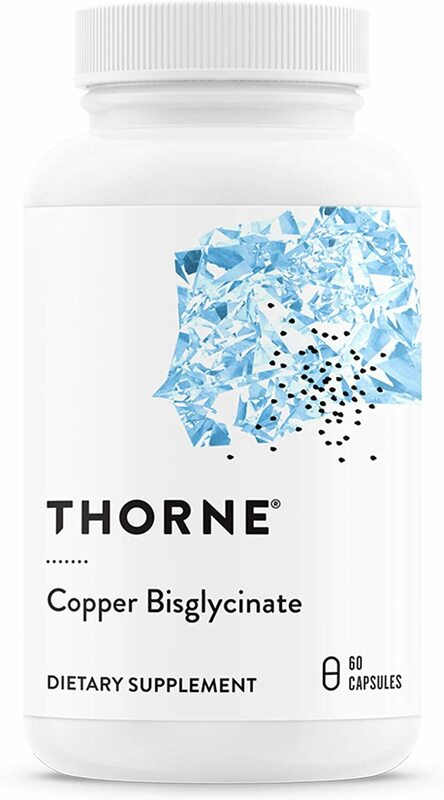 Thorne Research Copper Bisglycinate was created. Sign up for future Copper news! 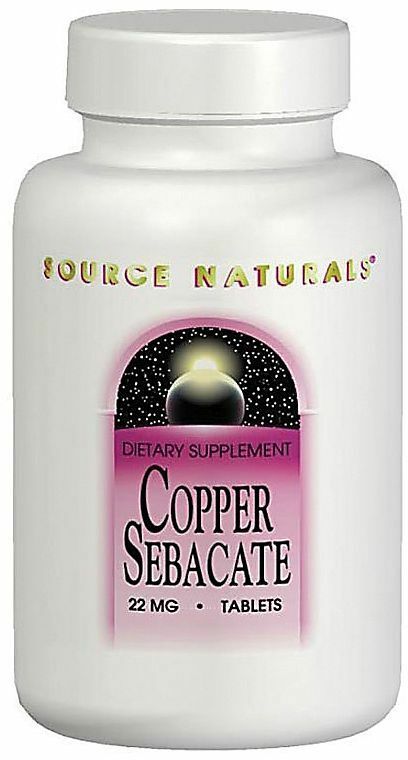 Click the button below to sign up for future Copper news, deals, coupons, and reviews!